It seems that upcoming Nikon Z7 pre-orders will be delayed. 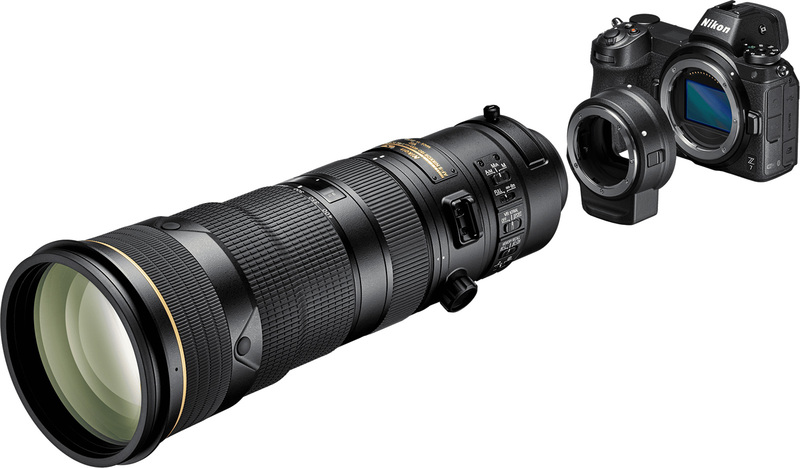 Nikon Japan today announced that the recently announced Nikon Z7 (B&H/Adorama/Amazon), Z 35mm f/1.8 S lens (B&H/Adorama/Amazon), AF-S NIKKOR 500mm f/5.6E PF ED VR lens (B&H/Adorama/Amazon) pre-orders are far exceed. They can’t deliver all these pre-orders on time in late September. For the following products we are planning to release in September, 2018 We have so many reservations, so if you can not deliver on the day of the release date to some customers who have already made a reservation There is. In addition, customers who will be booked in the future may have time to deliver products after release. We deeply apologize for causing serious inconveniences to our concerned parties, including customers who are looking forward to products. We will make every effort to deliver it as soon as possible to meet your expectations, so we appreciate your kind understanding.